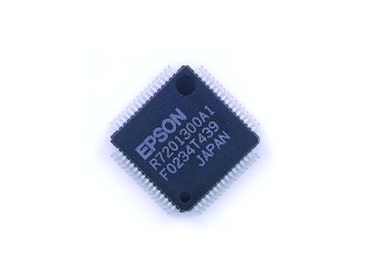 EPSON, represented by TE Australia , is currently shipping production volumes of the S1R72003, a device controller that is fully compliant with USB 2.0, a next-generation high-speed data transfer standard for PCs and PC peripherals. To this, Epson has added a new device controller, the S1R72013. Although based on the S1R72003, the new S1R72013 implements a number of improvements, such as a modified interface with the DMA/CPU, that reduce pins and accelerate burst transfer speeds by three times. Like the S1R72003, certified by USB Implementers Forum (USB-IF), the new device controller enables high-reliable connectivity. * Supports both USB 2.0 High-Speed mode (HS) and Full-Speed mode (FS). * Assured connectivity by USB certification (compliant with UTMI rev.1.0). Applications include PC peripherals such as printers and scanners, as well as other peripheral equipment having a USB port.